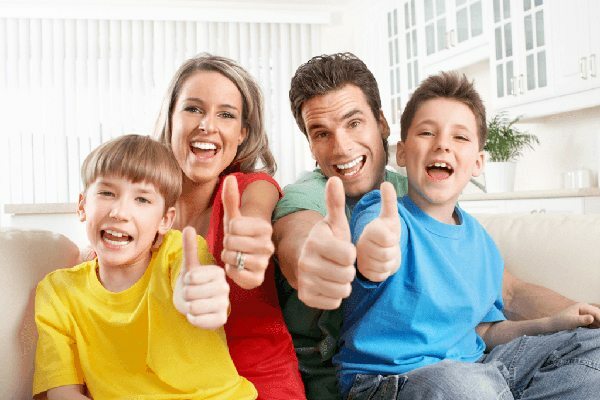 JOB Heating and Air Conditioning is your Novo Pro Advantage Water Softener dealer in Saskatoon and area. 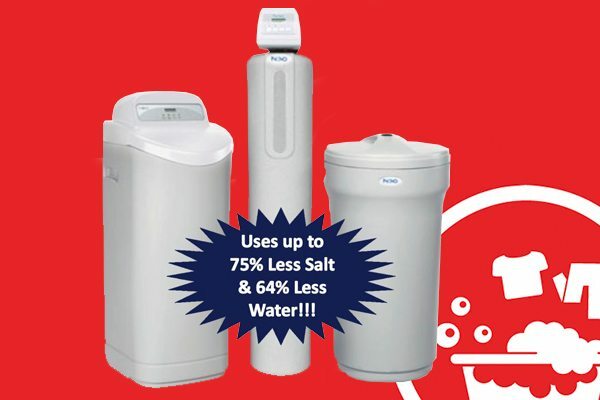 Novo is a leading manufacturer of water softeners and water treatment products. Luxurious soft water is now affordable and can be yours. 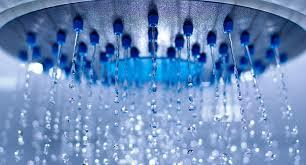 Saskatoon enjoys good water, adding a Novo water softener can make it great. Our Certified ProAdvantage™ Plumbers are professionally trained to install and service Novo water conditioning products. Say goodbye to hard water stains on the shower doors and glasses. Soft water provides cleaner brighter laundry. Make your soaps and cleaning products go further and save hundreds of dollars a year. Prevent scale build-up in pipes, faucets and showers heads.